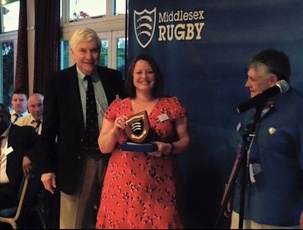 9 Jul 2015, 1:50 p.m.
Hackney wins best coaching award at the Middlesex RFU awards evening! 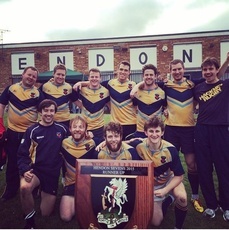 9 Jul 2015, 1:48 p.m.
Hackney wrapped up their 7's season at 7's in the city on Saturday 4th July by taking a mens and womens squad. Many thanks to Ed Clark for sorting out entry to the competition!